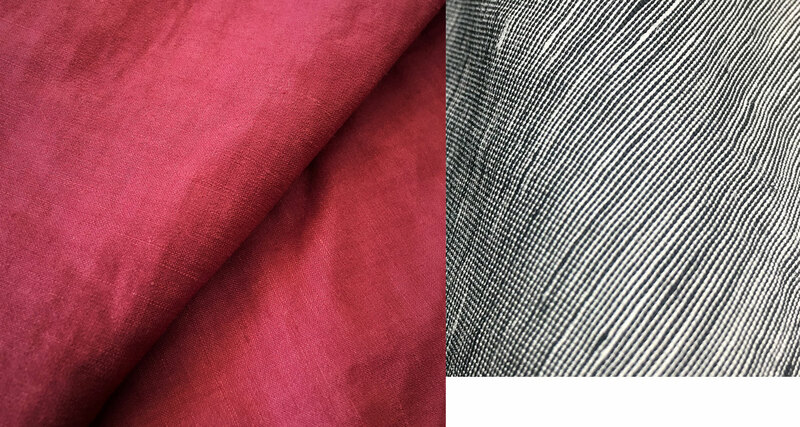 In 1945 Mario Marini and Enzo Cecconi founded the woollen mill of the same name in Prato. 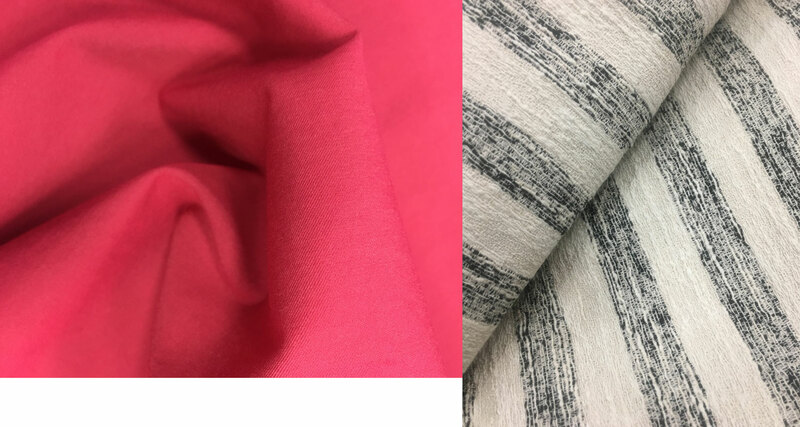 Right from those early days, the company has made a name for itself towards the top end of the clothing fabric sector, and thanks to a constantly cutting-edge manufacturing system has become a benchmark for numerous stylists at an international level. 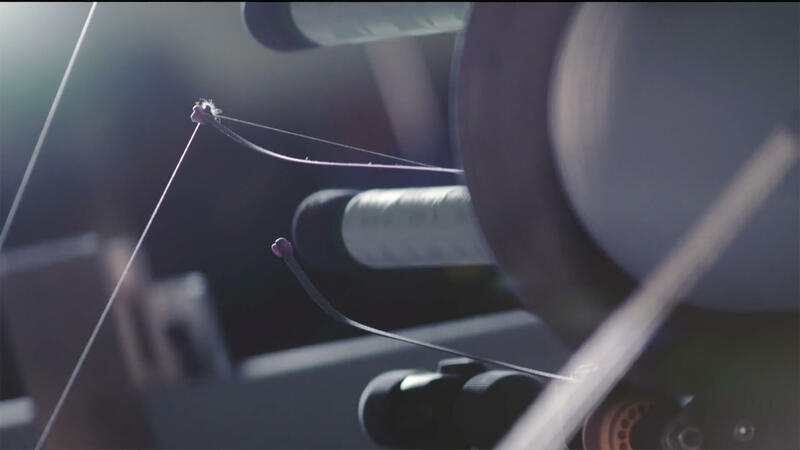 Marini&Cecconi, producing outstanding textiles since 1945. 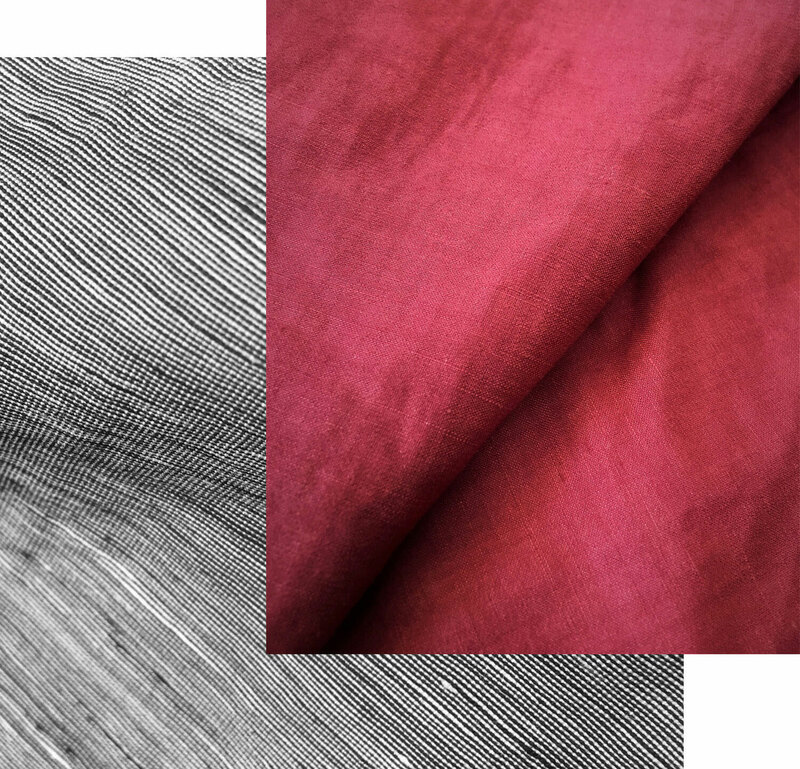 A sophisticated, avant-garde style in which textile tradition meets modern-day fabric performance. 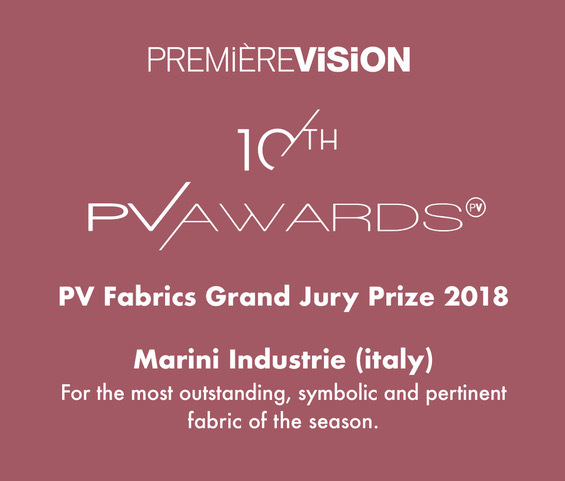 For years now, the most veteran of the Marini Industrie group companies has been creating contemporary collections, with exquisitely painstaking attention to yarns, appearance and finishes. A former brand belonging to the company gave rise, in 2004, to Ospiti del Mondo. Ospiti del Mondo it’s a collection that’s always fresh and innovative, touching upon a wide range of issues and attempting to create original looks using distinctive visual effects and finishes. 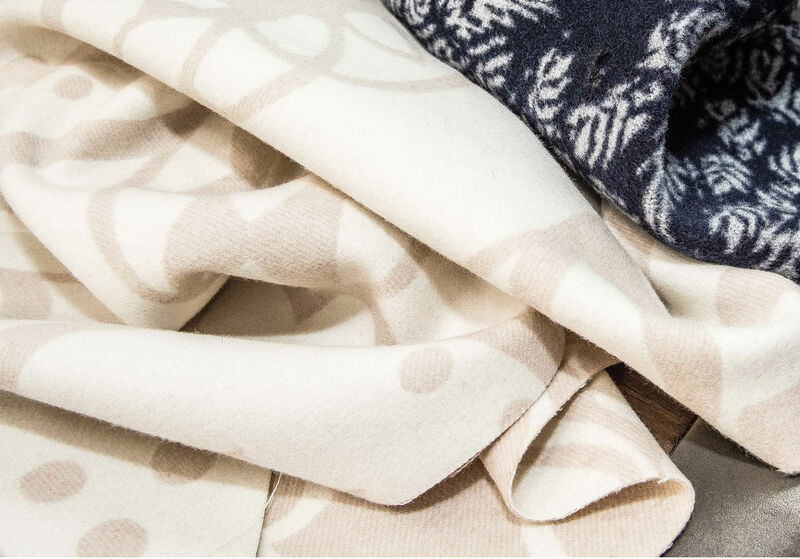 The textile tradition of Prato to create high-quality coats. 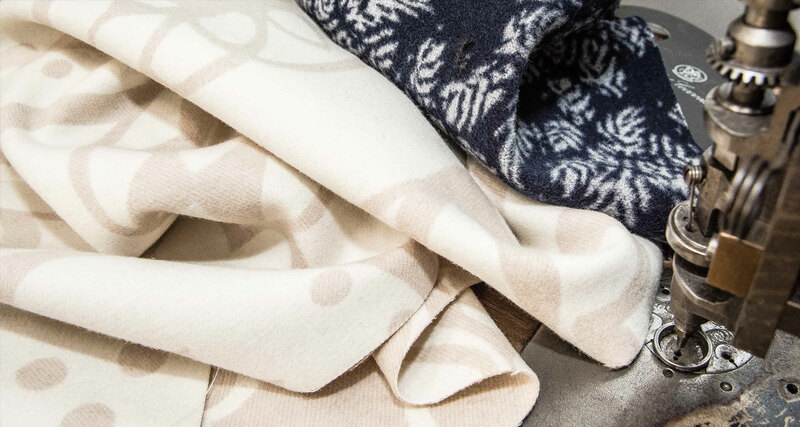 The great textile tradition of Prato tales its shape in the fabric collection for coats by Assotex. Assotex it’s a company with 40 years of history that has been recently acquired by Marini Industrie Spa. 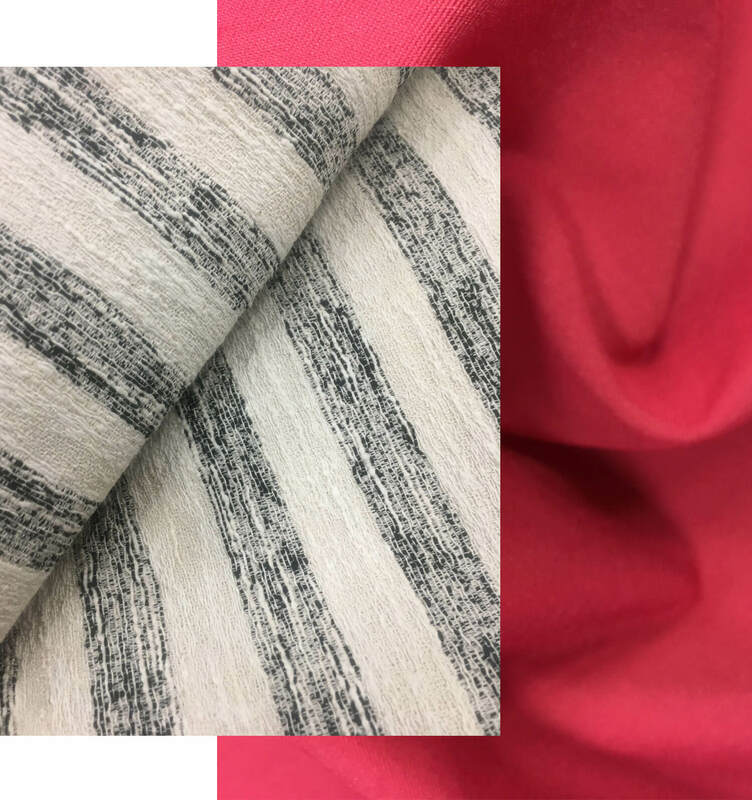 Perfectly woven fabrics, particular weaves and the proverbial attention for the quality, make of this product a reference for its sector.